Veritas has recently had to change its name to Rolf Binder wines. It’s a shame, really – the reason was because of disputed ownership of the name and the risk of legal action. Ownership of names is a funny issue: Veritas have happily been using theirs for the 50 years or so of their existence and now they have to change it. Doesn't seem fair to me. 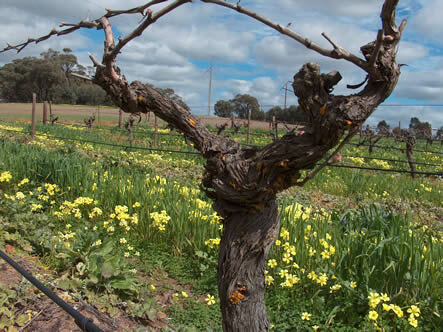 Veritas was founded by an Austrian migrant, the father of Rolf Binder who currently runs things here, and its focus was originally on fortifieds, which formed the bulk of the output of the Barossa for quite some time. 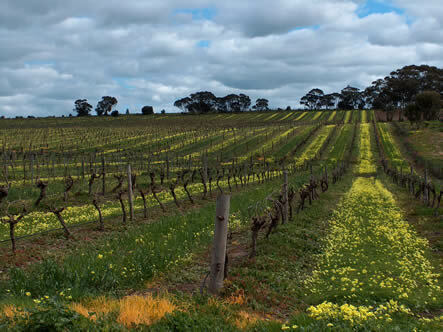 Rolf was trained at Roseworthy, and changed the direction of the company, shifting emphasis to dry red wines. Over the last decade Veritas has shown strong growth, from processing 50 tons of fruit to 500 each year, with a current output in the range of 30 000 cases. 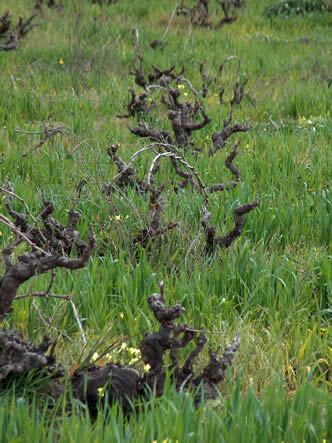 Rolf has some great old vine vineyards, most notably Heysen and Hanisch (next to the winery). White wine making is handled by Rolf’s sister, Christa, while Kym Teusner handles the reds. I liked these wines a lot. My only criticism is the perceptible presence of new American oak in a couple of them, when I feel they’d be better without this. But that’s just my view.